Let’s meet in Beirut to discover the exhibition “Au gré des voyages”, a tribute to Marc Riboud at Institut français du Liban, organized by the festival Photomed Liban. 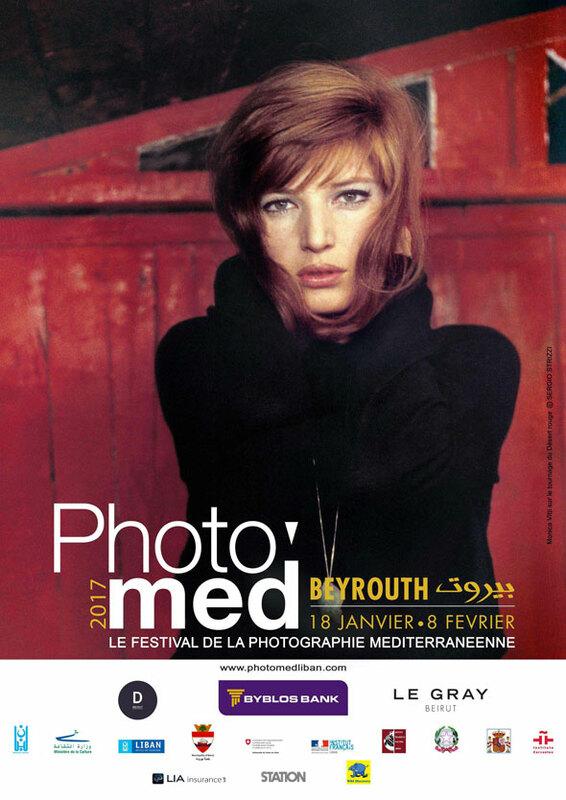 The festival will gather a number of photographers in different locations, among them the head office of Byblos Bank, the Institut français du Liban, the hotel Gray Beirut, Station and D BEIRUT. Share the post "Exhibition of Marc Riboud’s work in Beirut for Photomed Liban"
Discover photographs taken by Marc Riboud in Yougoslavia, Turkey and Morocco in the exhibition “Au gré des voyages” at Photomed festival in Espace Saint-Nazaire, Sanary-sur-mer, France. 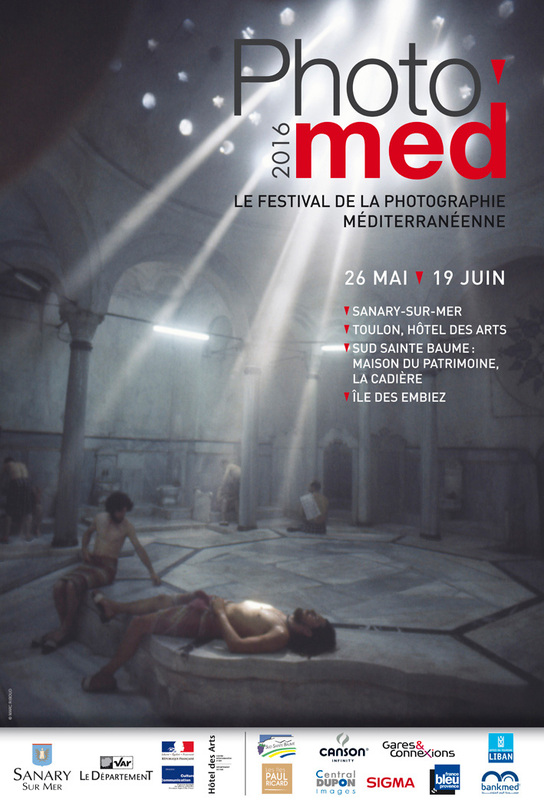 Share the post "Photomed festival"